A day at the beach is the perfect day out for toddlers. Take some beach gear and and go for a paddle! 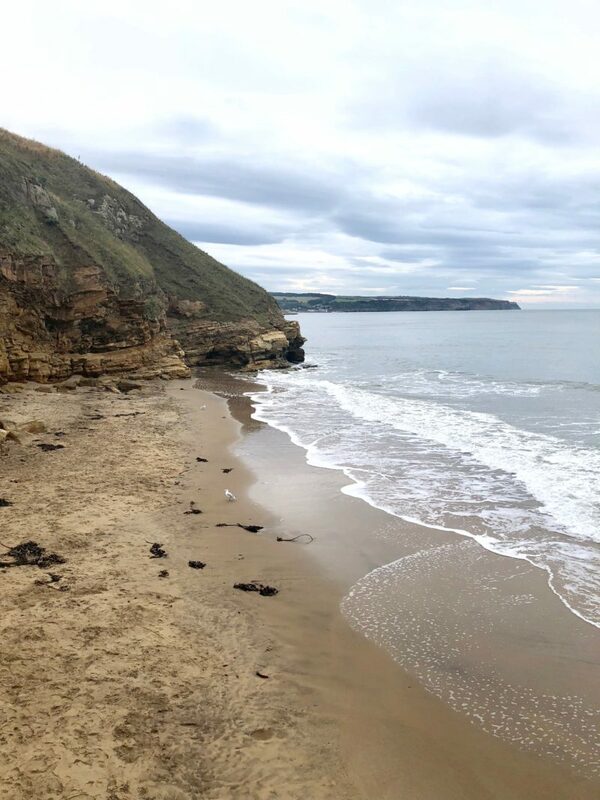 Whitby is home to some lovely sandy beaches and there is always lots of fun to be had on a beach with kids. 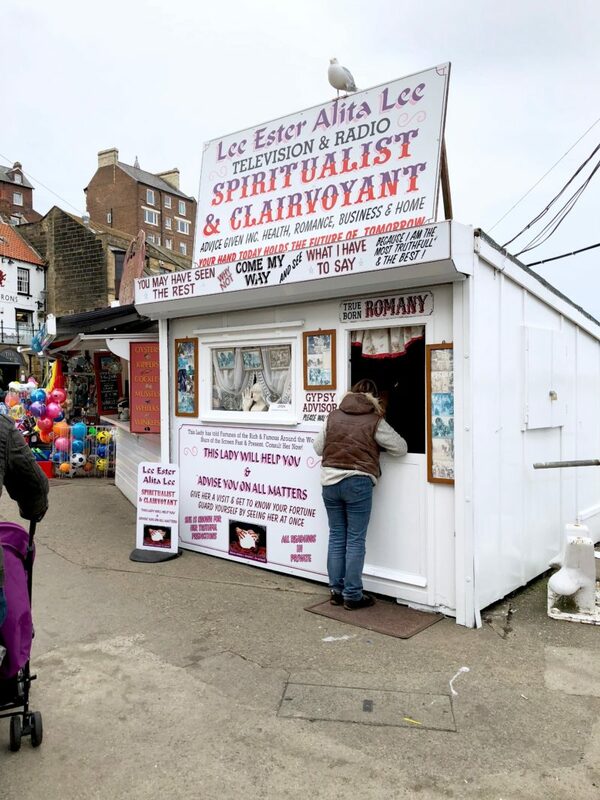 Whitby is famous for it’s dramatic black jet and you can learn more about it at the Whitby Jet Museum which is free, and the many shops in the town. 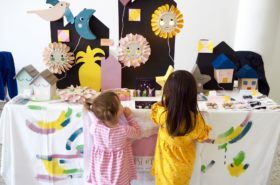 Some of the shops even have demonstrations and original workrooms to look at which kids will love. My toddler managed to make it all the way up, but Grumpy Husband had to carry baby up in one arm and the buggy in the other…he made it though! If you can manage it, the views from the top are amazing. Up there you will also find Whitby Abbey! Whitby Abbey is just stunning to look at, you can also pay to enter the grounds. 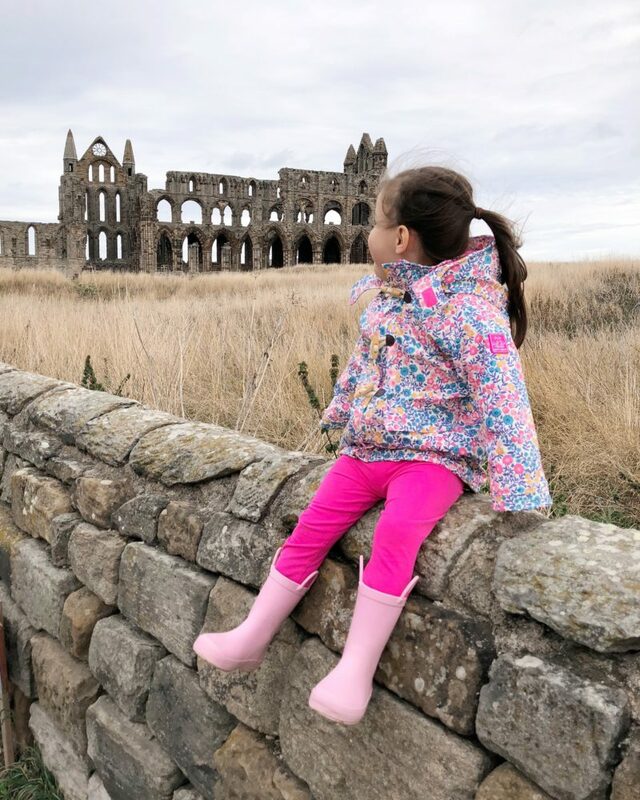 My children are always excited to see ‘Dracula’s Castle’ – Whitby Abbey inspired Bram Stoker’s Dracula and you can learn more about it at The Dracula Experience if you think the kiddies would be okay with it…I’ve decided against taking the kids there for now…maybe when they are older. 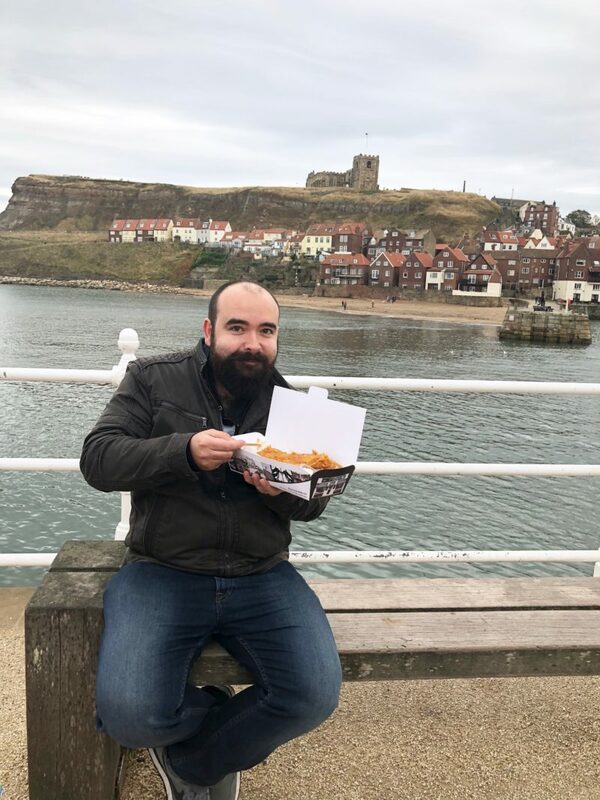 Magpies in Whitby serves up award winning Fish and Chips. 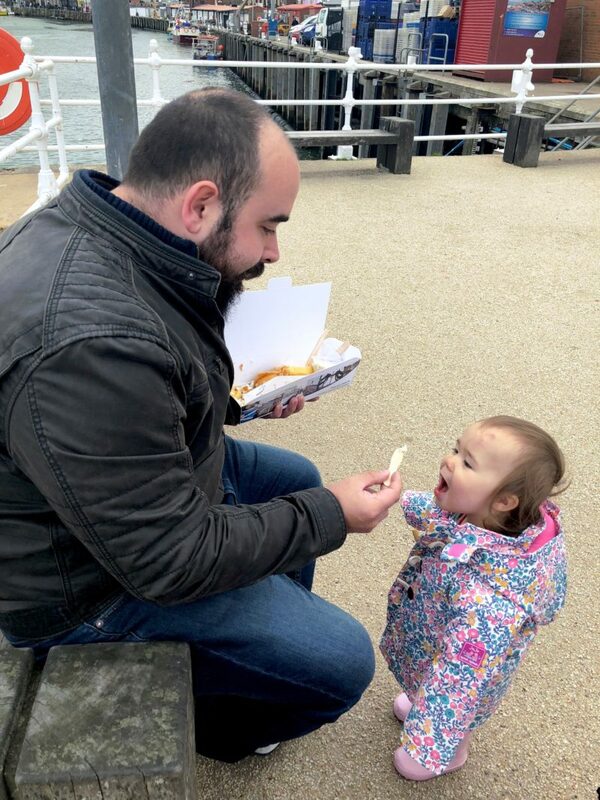 There are many award winning chippies in Whitby, it is rather famous for great Fish and Chips…but our favourite is definitely Magpies…it remains the best we have ever had. Like Ever. What would a trip to the seaside be without a go on the 2p machines? Speaking of Captain Cook’s (replica) Boat, you can book a trip out on the waves on it at certain times of the year. There are also numerous other boats offering trips out to sea for fishing or cruising. 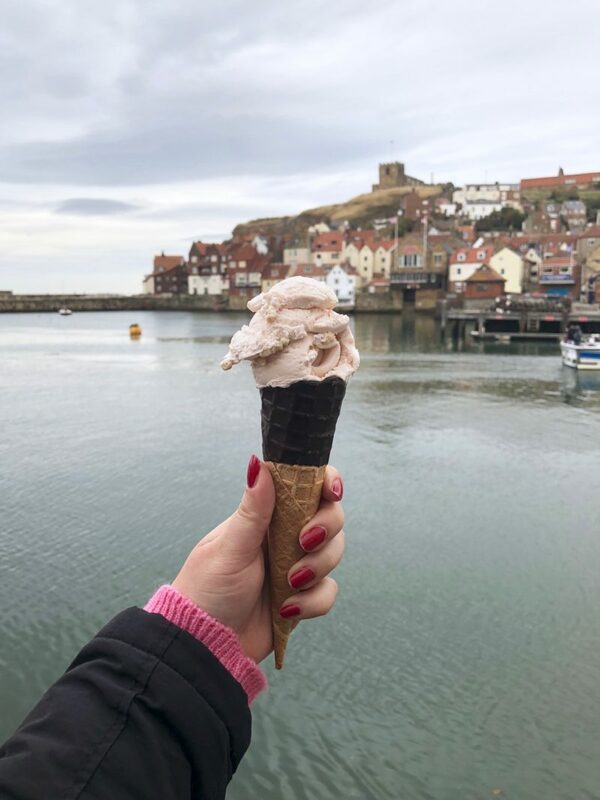 I always go for Rhubarb Crumble flavour but Whitby is home to some local specials like Black Ice Cream (specially made for their famous Goth Weekend), Lemon Top (ice-cream with a lemon sorbet swirl on top) and their unique Whitby flavour…Blackcurrant, Licorice and Chocolate Chip. 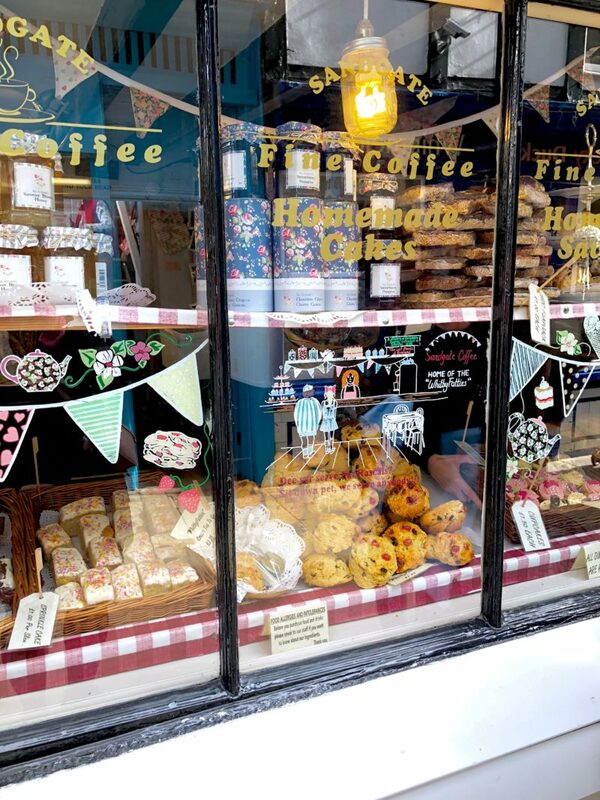 Whitby’s Old Town is full of higgledy piggledy cobbled streets full of weird and wonderful shops. 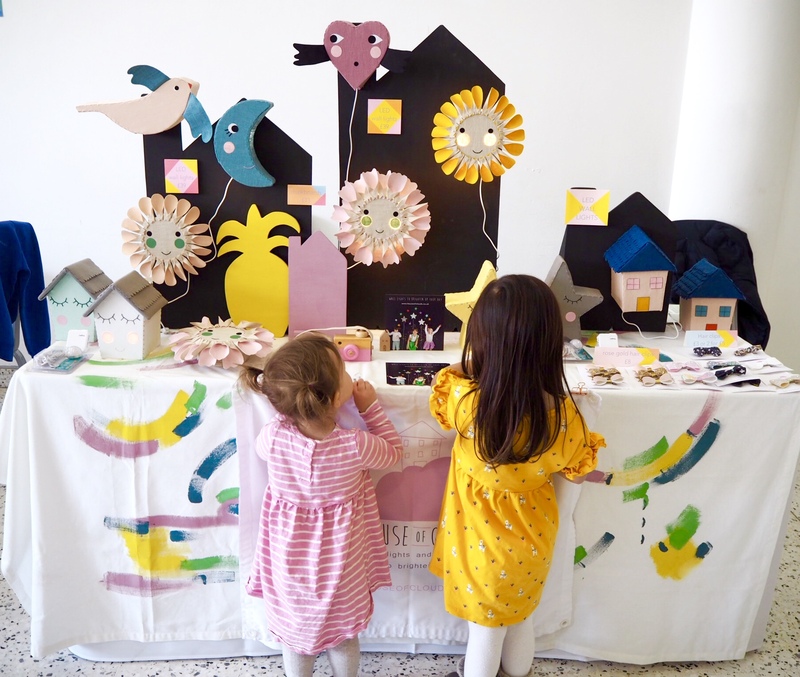 Kids will love nosing around as much as the grown ups. Book a ride on the North Yorkshire Moors Steam Railway! 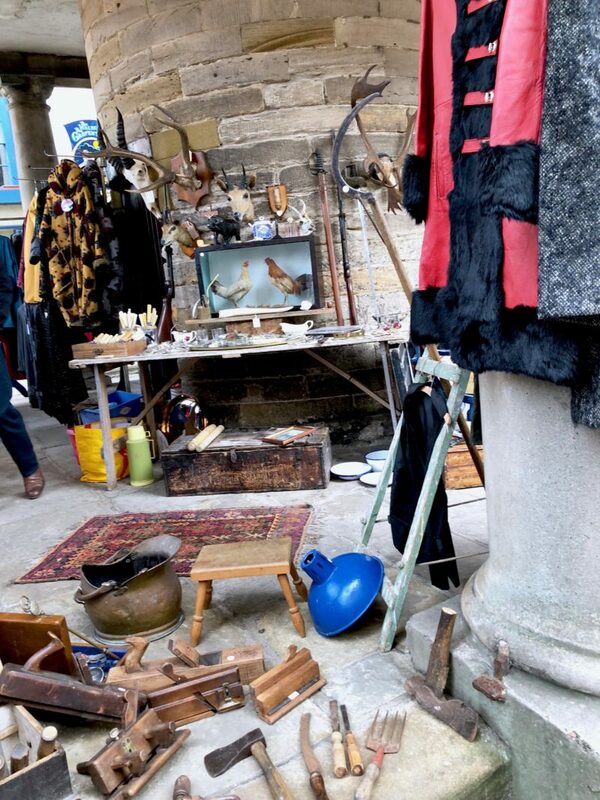 Visit the Whitby Museum and Pannett Park. 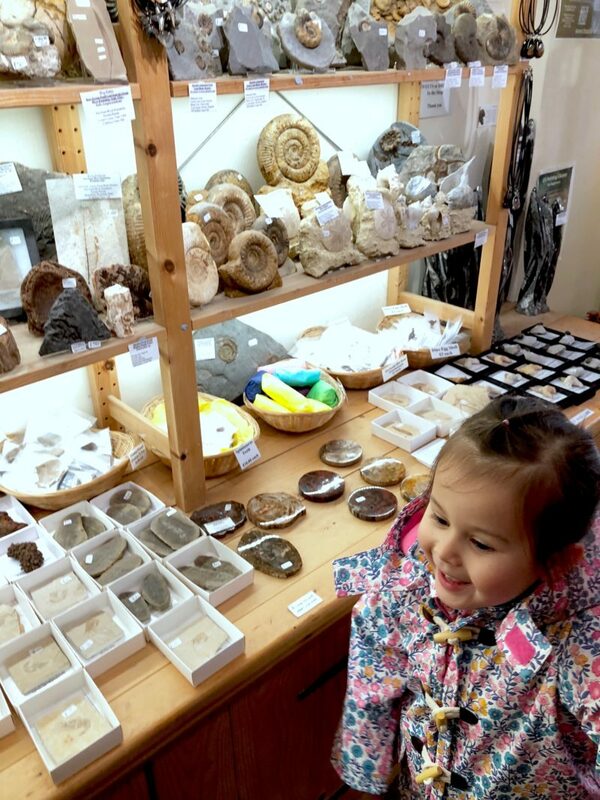 Go fossil hunting at Robin Hood’s Bay which is a picturesque seaside village a few miles away and is well worth a visit. Go for a swim in the outdoor paddling pool situated up at West Cliff. 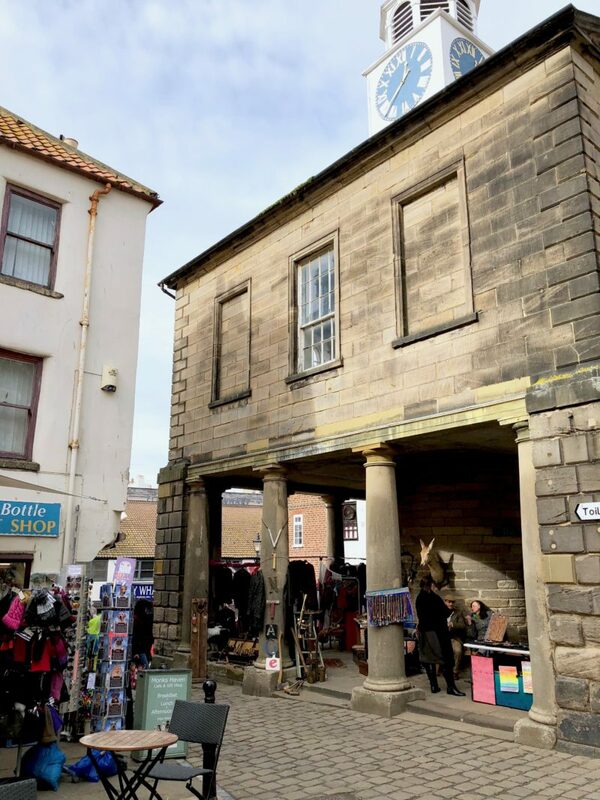 If you are looking for places to go with the kids then Whitby makes for the perfect family day out. I love finding places near me to visit with the kids, especially when the children were young and travel with toddlers and babies made me a little a nervous to start with. 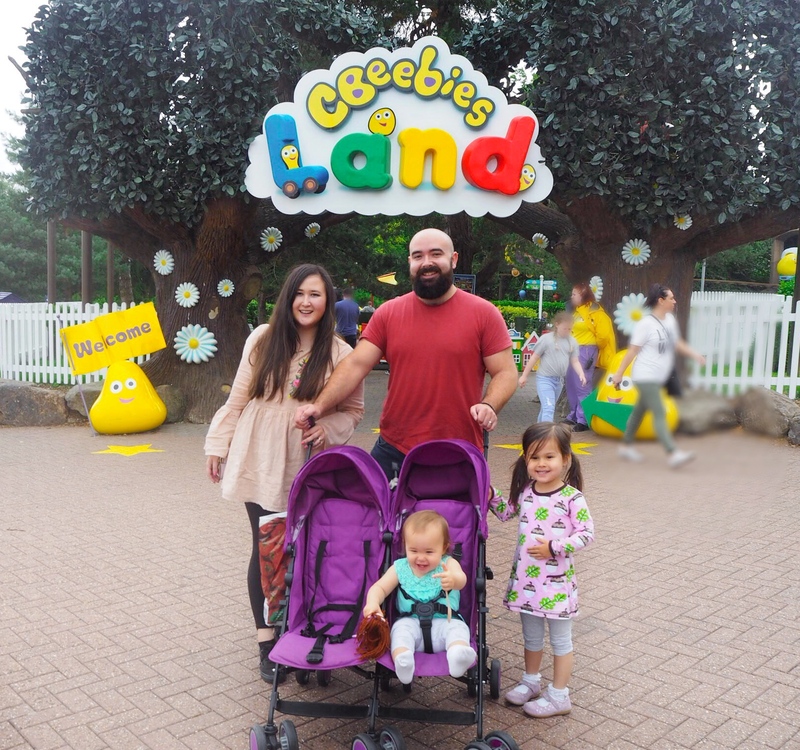 I am a big fan of the UK family staycation! There is ample parking behind the big Co-Op at the Marina. 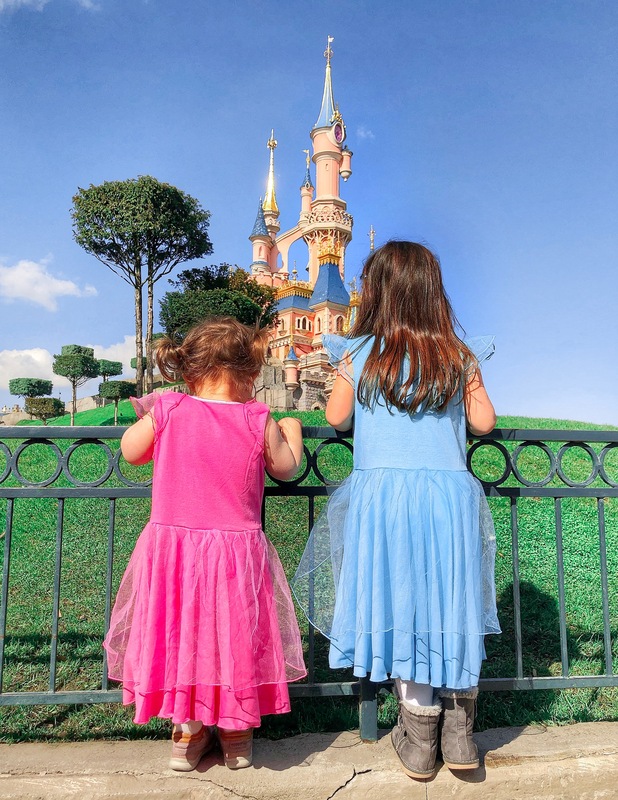 We always just drive past it as far as we can go for a space as there are very few child and parent spaces so the further back we go the more likely we will find lots of empty spaces with room to get the kids and buggy out easily. Take cash for the pay and display! 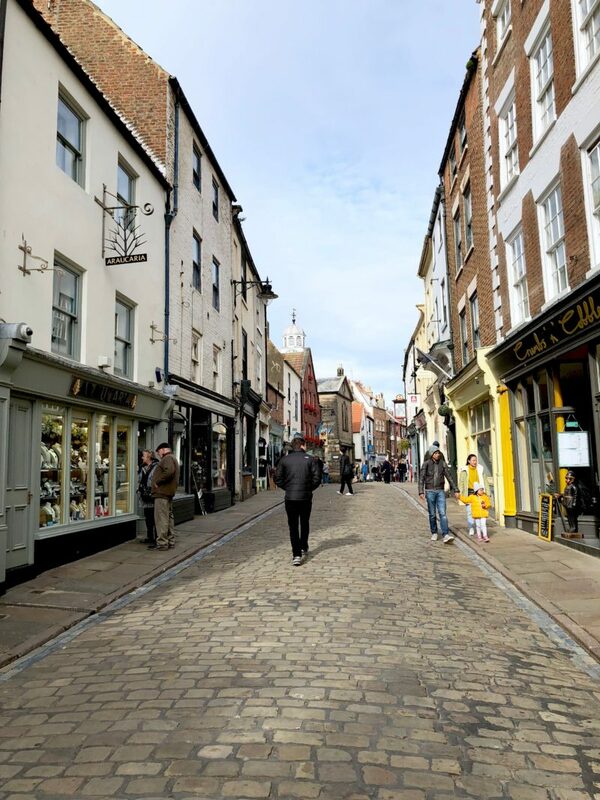 The streets are very cute but very cobbled, so choose your buggy with care! We manage with our standard double buggy but our kids don’t mind being shaken and stirred on the cobble streets! 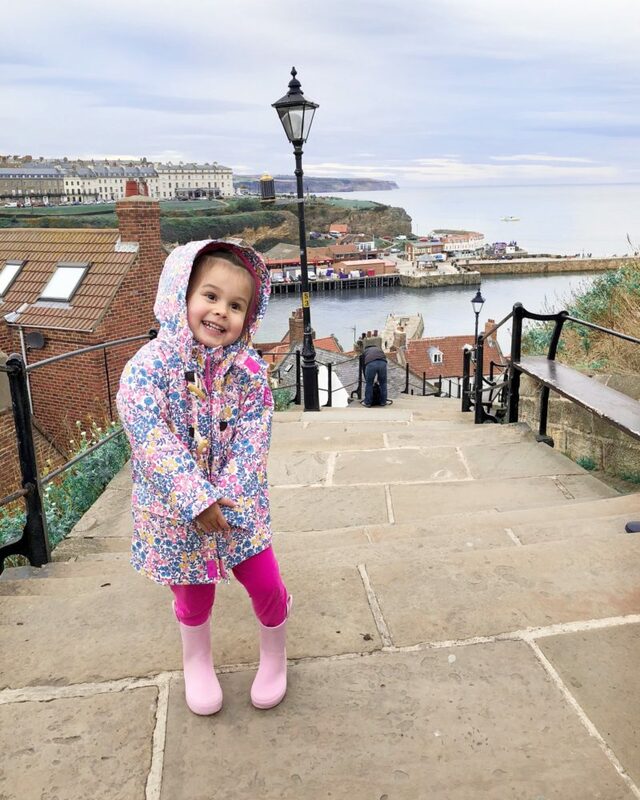 There is so much to do in Whitby with kids, it makes for a great day out. It’s one of my top places to visit with kids. 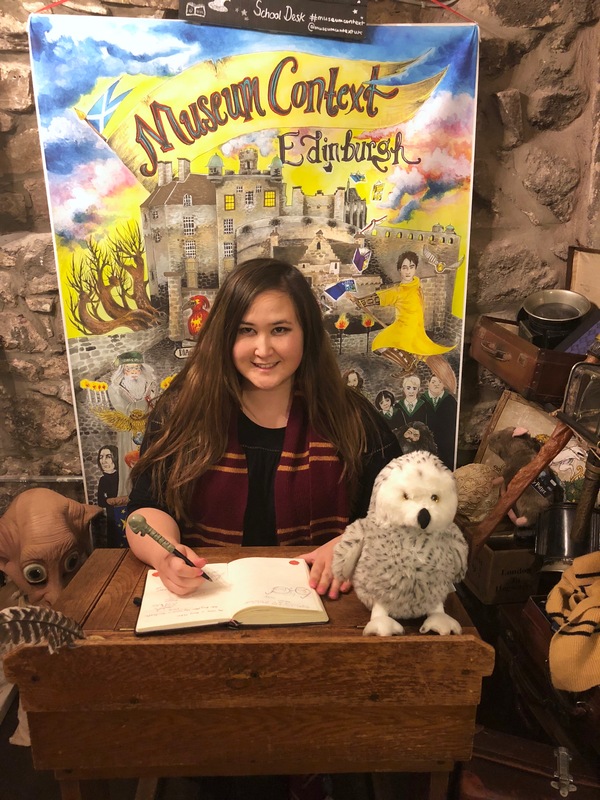 Even out of season you won’t struggle for fun things to do with little ones, just wrap up warm and soak up the spooky atmosphere! 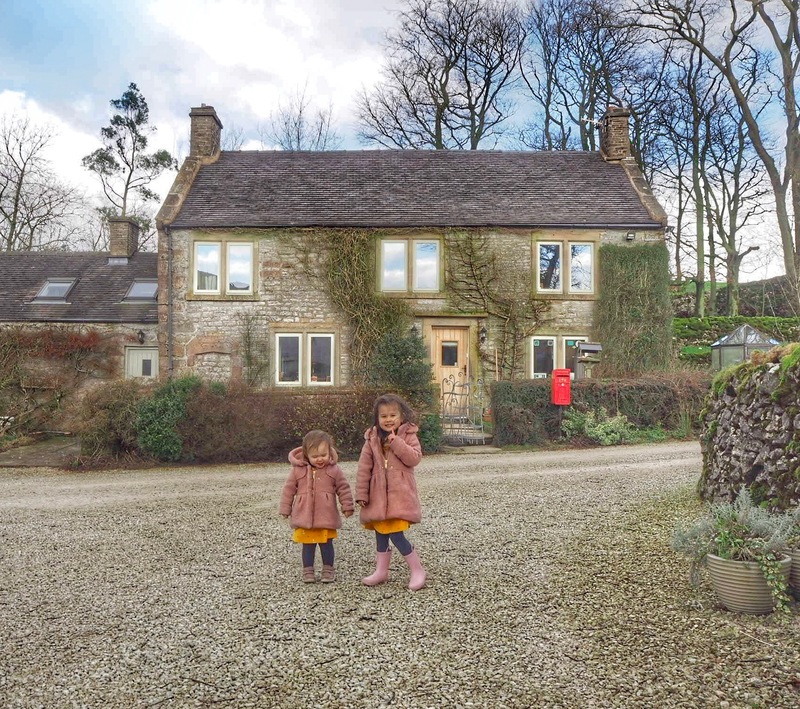 For another idea for a fantastic day out with kids in Yorkshire, check out my review of Yorkshire Lavender Farm. I have never been to Whitby but it looks like a beautiful town. I love eating fish and chips by the sea. 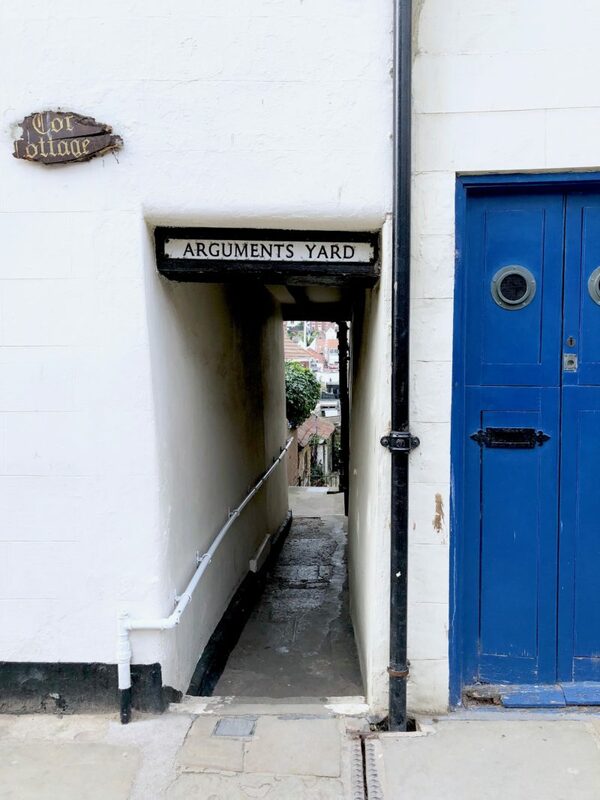 We are staying in Robin Hood’s Bay in August, so we can use your tips then as I’m sure we’ll visit Whitby for the day. Thank you!